Here’s an interesting idea – a trip to the place where a series of novels (and then a TV series) is set, accompanied by the author. 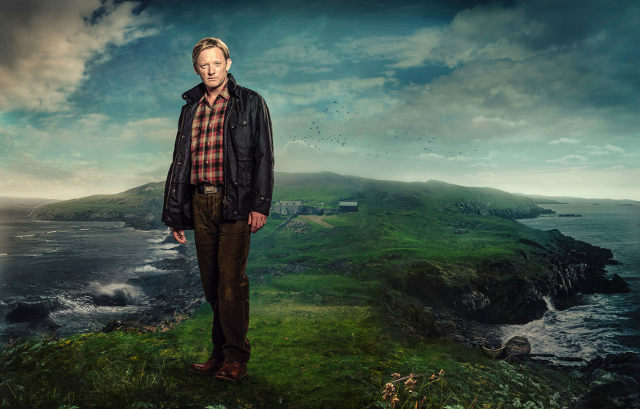 Masterminded by travel specialists McKinlay Kidd, the Bloody Shetland tour will feature three nights on the Shetland Islands, and give you the chance to breathe in the air and be inspired by the locations of Ann Cleeves’ Shetland-based crime series. 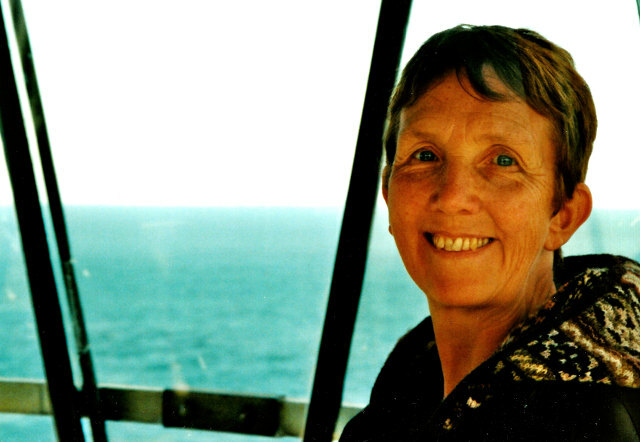 The USP is that Ann Cleeves will actually be present, for at least one day of the three-night holiday. The holiday, delightfully named Bloody Shetland with Ann Cleeves, has been carefully to coincide with the close of international crime writing festival Bloody Scotland on Sunday 13 September 2015, presumably to give avid crime fiction fans a chance to soak up the festival beforehand. The holdaymakers will travel to a top-secret location on the Shetland islands where, following an overnight stay in “one of the islands’ most welcoming hotels”, Ann Cleeves will join them for a full day’s exploration of the locations that inspired her writing and which also appear in the hit BBC TV series (the third season of which is due to be screened later this year). The day will conclude with a murder mystery evening in one of the hotels featured in some of the TV episodes. It’s an intriguing idea primed to unfurl in an extraordinary setting, and a positive nod to the fact that whatever happens, we humans are fans of storytelling, the more immersive the better. Places on the holiday experience are limited. To book or for more information about McKinlay Kidd’s full range of tailor-made trips visit seescotlanddifferently.co.uk or call 0844 873 6110.